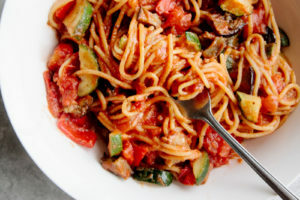 If you’re looking for a vegan recipe to “Wow!” your non-vegan friends, this is it. 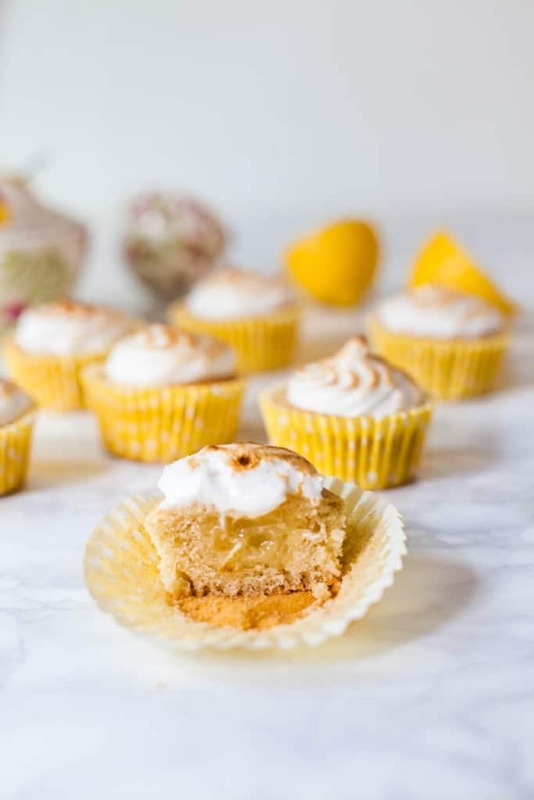 Perfectly fluffy lemon cupcakes, filled with a smooth and zesty lemon curd and topped with a toasted meringue frosting you would never guess didn’t contain eggs. These will not fail to impress! 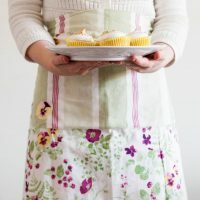 Don’t be put off assuming these involve hard-to-find ingredients, specialist equipment or are difficult/time-consuming to make. None of those things are the case. 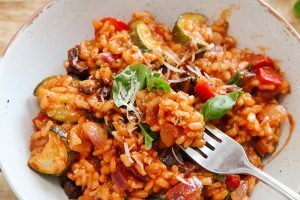 All ingredients can be found in your local supermarket and you can make the whole batch, from start to finish, in an hour! 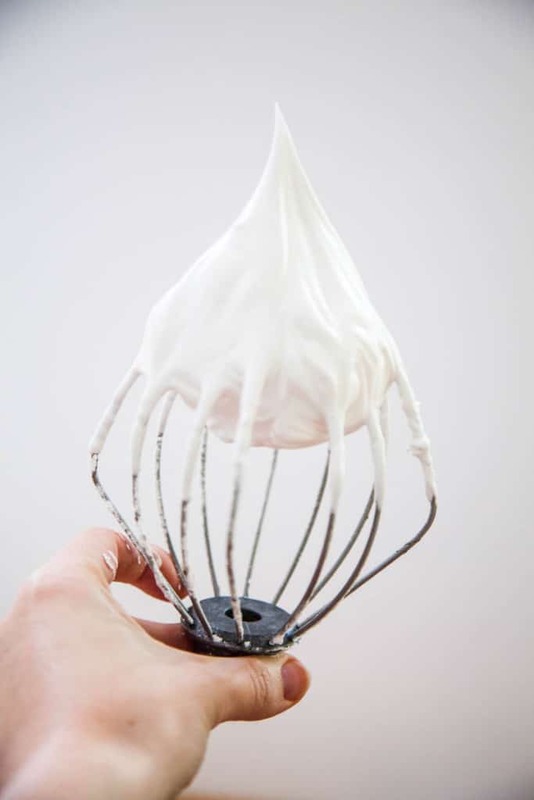 So you may be wondering… “How does that meringue contain no eggs! ?” Well, it’s all thanks to a new discovery called ‘Aquafaba‘ which is just the water from a can of chickpeas or other legume. Crazy, huh? 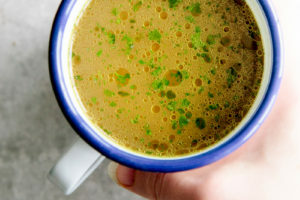 But so effective, so delicious and so cheap to make! The cupcake recipe itself is inspired by a fantastic recipe I found on food.com. The fluffiest vegan cupcakes ever! 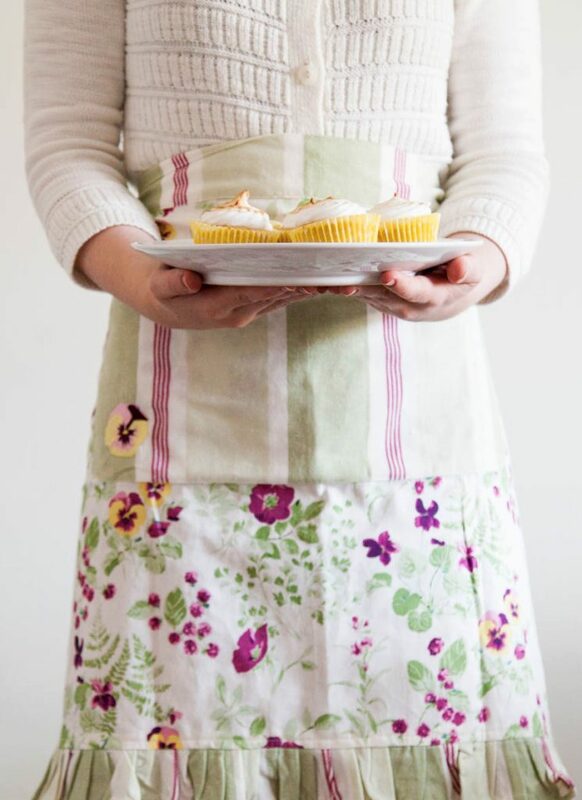 Preheat the oven to 170c and line a cupcake tray with liners. Mix the almond milk and lemon juice & zest together in a large bowl or jug and leave to "curdle" for a few minutes. Divide equally between 12 cupcake cases and bake for 20-25 minutes until golden brown and spongey to the touch. Leave to cool completely before coring the centre of the cupcakes. I used an apple corer but you can also find cupcake corers. 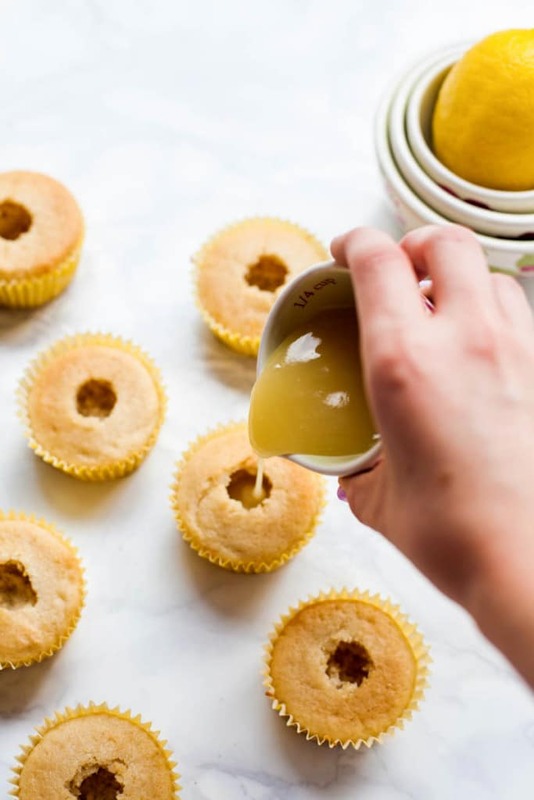 Whilst the cupcakes are baking, make the curd by mixing the lemon juice, half of the almond milk, sugar, and corn starch together in a small saucepan. Continually whisk over medium heat until it starts to boil. The mixture should start thickening. Remove from heat and whisk in the rest of the almond milk and dairy-free butter. It should be a smooth, thick, runny consistency. Leave it to cool in the fridge where it will thicken some more. Once cooled, pour into the centre of the cupcakes until it reaches the brim. Slowly add in the icing sugar, a little at a time. Then add the cream of tartar. Keep whisking on high speed for approximately 10 minutes until the mixture forms stiff peaks. Add the vanilla and whisk again for another minute. Add the mixture to a piping bag fitted with a large star nozzle. Pipe swirls on top of the cupcakes. To create the "toasted" look, you can either use a culinary blow torch or preheat your grill to it's hottest setting and place the cupcakes underneath for a few seconds. Serve and enjoy! 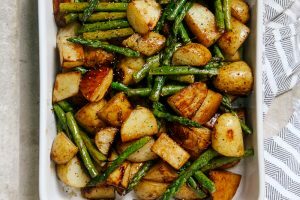 These keep well in the fridge for up to 3 days. Thank you for the great recipe. Also, I love your apron! Where did you get it from? It's beautiful. 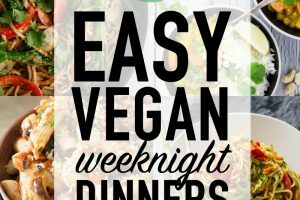 I am a vegan so all my recipes are eggless though I find the texture dense. 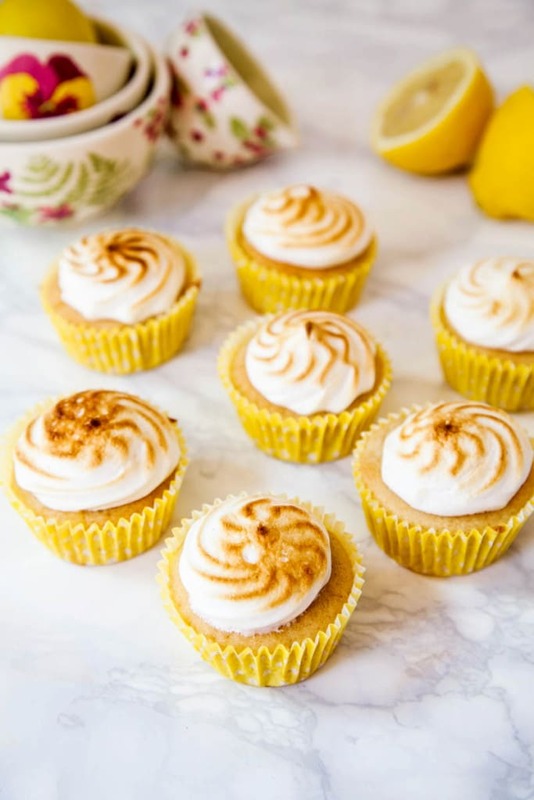 Can I add in the Aquafaba to make the texture light and fluffy even though the recipe does not require eggs? Absolutely delicious - can't wait to have again. These look delicious Aimee. 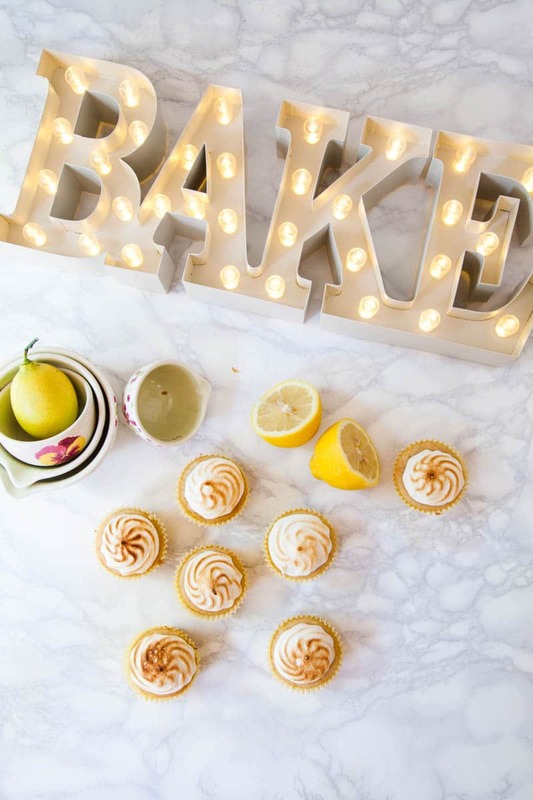 I love cored cupcakes and lemon curd is such a delicious filling. I am intrigued by the aquafaba. How does it work as an egg replacer in cakes and other bakes? Oooh I so need to find an occasion to bake these for! I can't believe that meringue has no eggs in either - who'd have thought! OHEMGEE - these are so adorable! 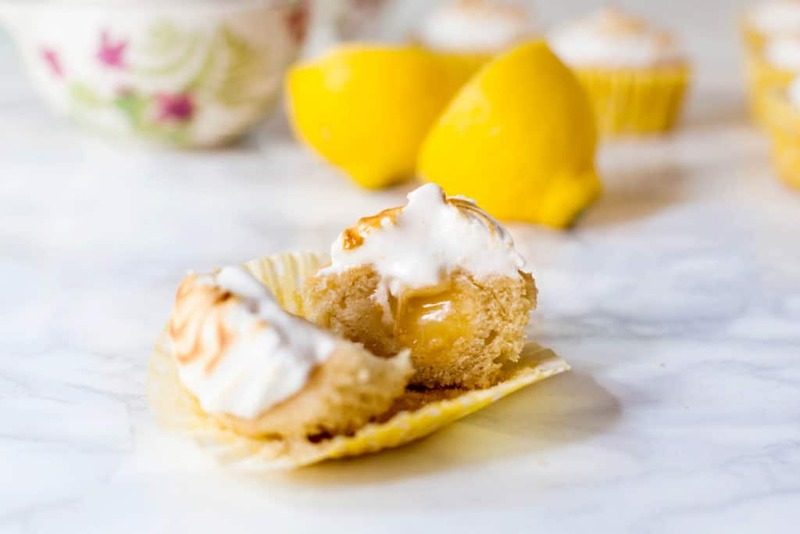 LOVE the lemon curd filling and that meringue topping! Love your recipe! My dad loves lemon meringue so I think I will follow this and treat him on his birthday! Have voted for you - goo luck! 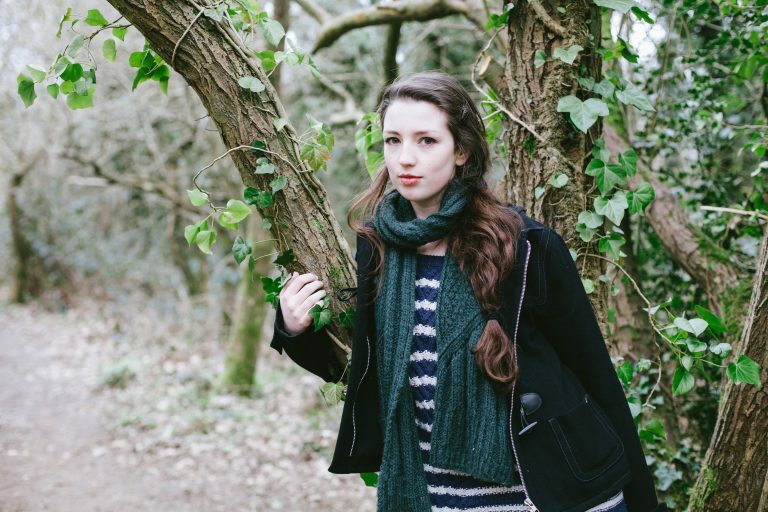 You're such an impressive lady--I was totally wowed by this post. Five thumbs up all around! !